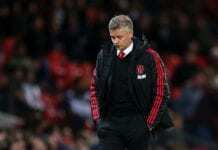 The Argentine remains the favourite to become the permanent United coach at the end of this season, despite Solskjaer’s promising start. 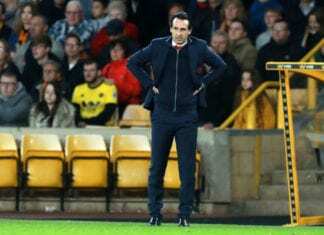 The Norweigan has won all five of his opening games, since being appointed caretaker manager in December, and confessed he would love to hold on to the job. 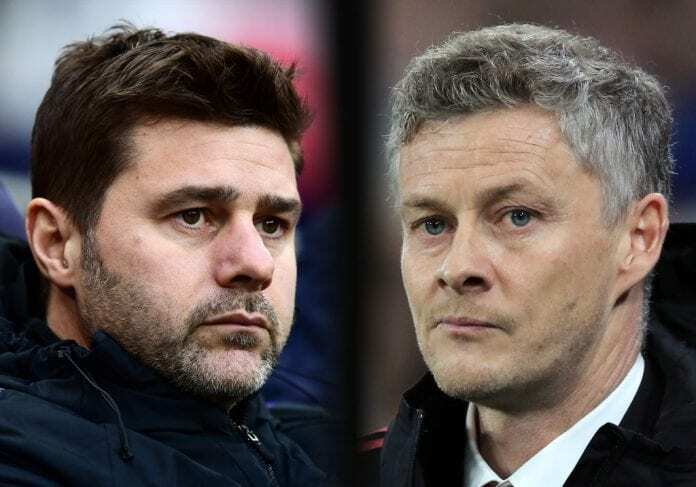 However, going up against a potential rival candidate for the managerial role at Old Trafford, doesn’t provide Pochettino with any extra motivation. “The motivation is already going to be there,” said Pochettino, according to Sky Sports. 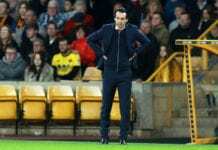 “When you are a manager or a coach, you cannot be focused on all the rumours. The most important thing is to have motivation to do our jobs in the best way. “Of course United will come to win and for him there is massive motivation or challenge to manage Manchester United. For me it’s a massive challenge to be at Tottenham. Spurs will host United at Wembley on Sunday in a Premier League match with kick-off set for 17:30 (CET).